Tubular breast deformity is a common, congenital breast abnormality found in both women and men. In men, a relatively flat chest is goal, so the treatment is straight forward. In women, however, a larger, sculpted, tear drop shape is desired, making the repair more complex. 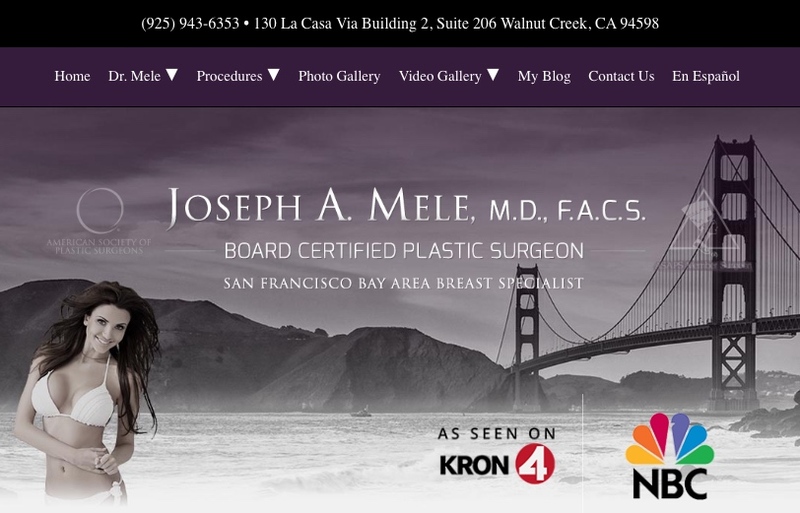 To celebrate the debut of the new San Francisco Breast dot com (SanFranciscoBreast.com), a site dedicated to cosmetic breast surgery for the San Francisco Bay Area, I will be dedicating my appearance on Monday’s Body Beautiful on KRON4 to the breast. Breast augmentation, breast lifts, breast reductions, breast implant revisions, everything related to enhancing the breasts is open for discussion. Thank you Bay Area plastic surgery patients, for a great show yesterday. We discussed breast augmentation, breast lifts , breast reduction and combinations of all the above. For anyone who missed the show, and is interested in seeing the broadcast, I will be posting it here in the San Francisco Plastic Surgery Blog very soon.